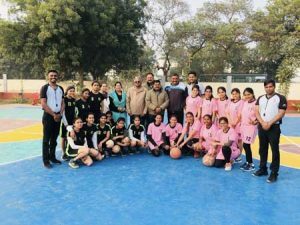 It is our pleasure to inform you that Students of Hindustan College of Science and Technology, Farah, Mathura have participated in Zonal Sports Fest of AKTU, Lucknow, which was organized from 23rd to 25th January, 2018 at R.B.S. 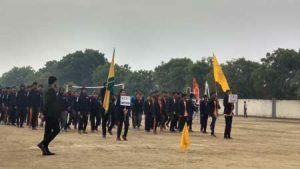 Engineering and Technical Campus Bichpuri. 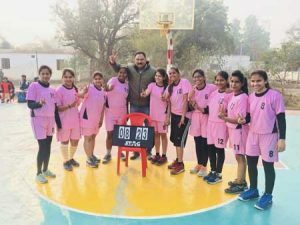 In this Sports Fest our students won 4 Gold, 13 Silver and 5 Bronze medals in various Sports Events under the able guidance of Dr. Rajesh Kaharwar. 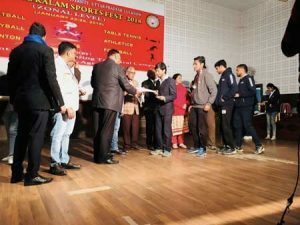 In this Sports Fest (with mentioned achievements) our college has got overall Second Position among all the participated colleges at Zonal level.